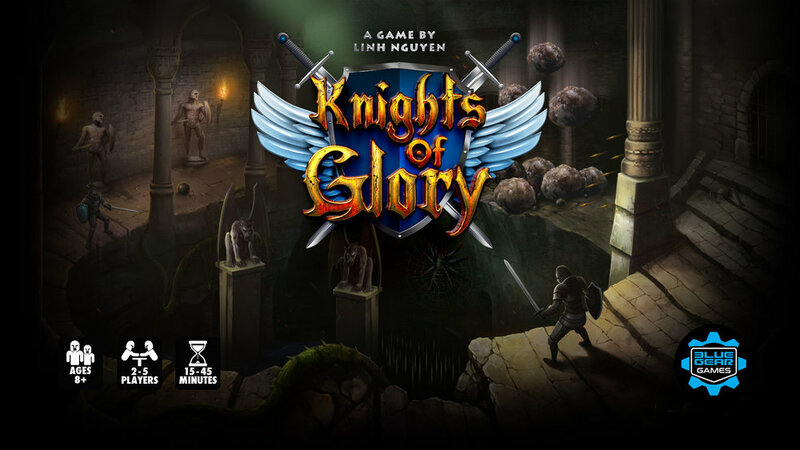 Marco sits down with Linh and Michael of Blue Gear Games at the Tabletop Artisan's Workshop to discuss their upcoming game hitting Kickstarter, Knights of Glory. While at Tabletop Artisan's Workshop, Marco gets together with Harvey and Carlie of Dragon Phoenix Games to discuss their new game, Blackstone Castle. They also talk about their project, Friends and Lovers, where they make Co-Op variants for some of your favorite board games. Marco interviews Todd Boyce, designer of With Hostile Intent, while on the road at Tabletop Artisan's Workshop. Check out more information about With Hostile Intent on Facebook and Website. Episode 3 - Merry Gaming! Everyone!